The recently announced a6400 is the latest entry/mid-range camera in Sony’s APS-C range. Unlike the a6300 and a6500, it was given a 180-degree rotating screen in a bid to attract the attention of vloggers and selfie-lovers in search of a powerful yet reasonably affordable mirrorless model. The previous Sony model to specifically target this user-base was the a5100, which was released over four years ago in mid-2014. 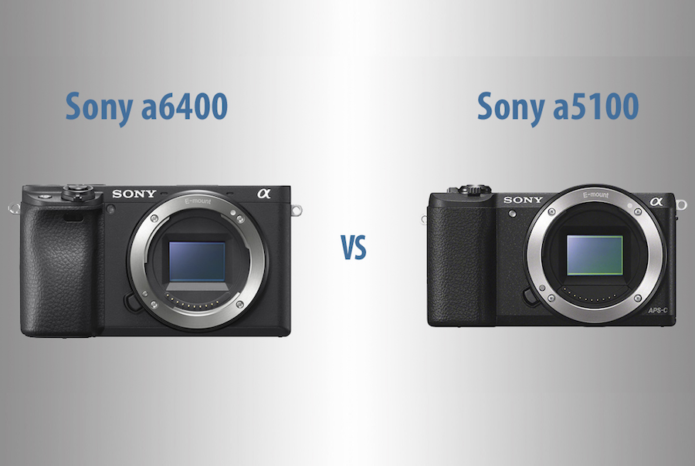 Camera technology has progressed by leaps and bounds since then, so it is unsurprising that we’ve found many differences between the two models.